The country life has a way of keeping you in touch with the ebb and flow of nature. Of life. The pattern of planting, harvesting, preserving, and enjoying the bounty. Of meeting, falling in love, and becoming the best of friends with someone who you never expected to find by your side later on. Of appreciating the seasons as they come. Spring, Summer, Autumn, and Winter. Each one with something special to offer. Most of all I think you learn to appreciate the details. I want to savor the details of day to day life. I’m not always very good at it. But I want to love the feel of soft cotton when I put it on in the morning. The taste of strong coffee and my fingers on the page of a book. The closeness of a tender hug. The clouds on a fair late summer day. 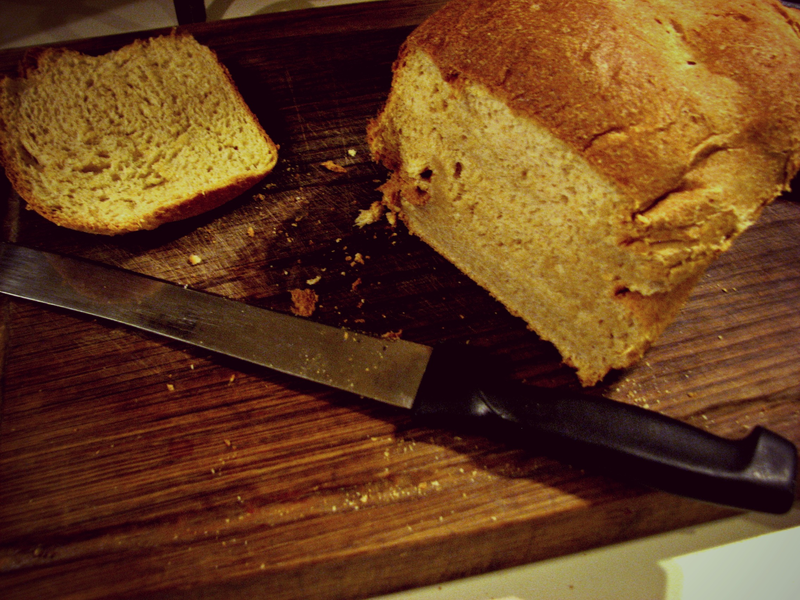 The other day my mom made a loaf of fresh, warm, whole wheat bread. We sliced it, buttered it, and sat around in the kitchen together eating it on an afternoon break. 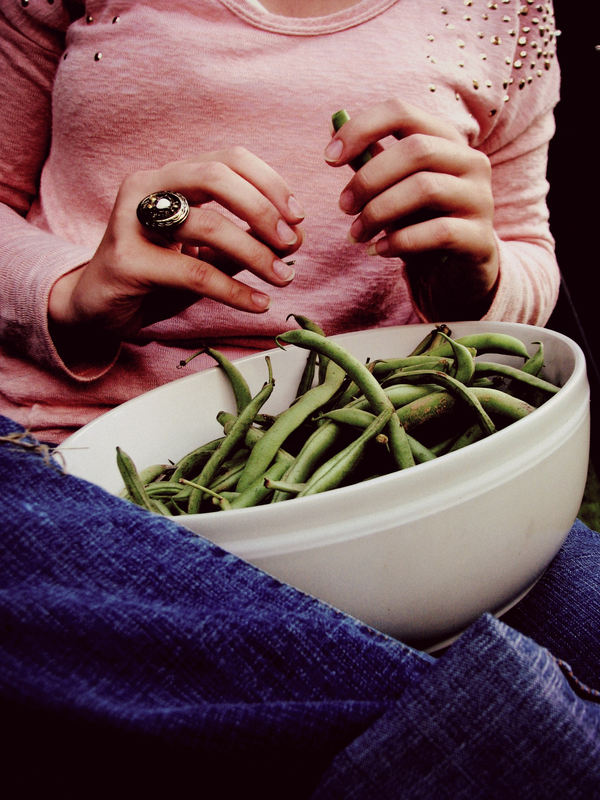 Then I went outside and sat on the swing snapping green beans for supper. 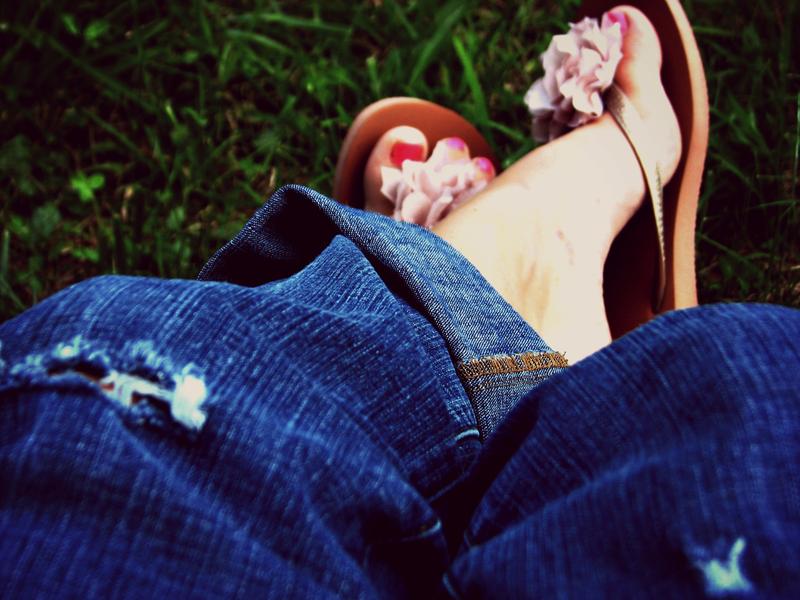 I enjoyed the breeze so much. There was such a touch of Autumn in the air. The sun was setting. I could smell the pine trees behind me. 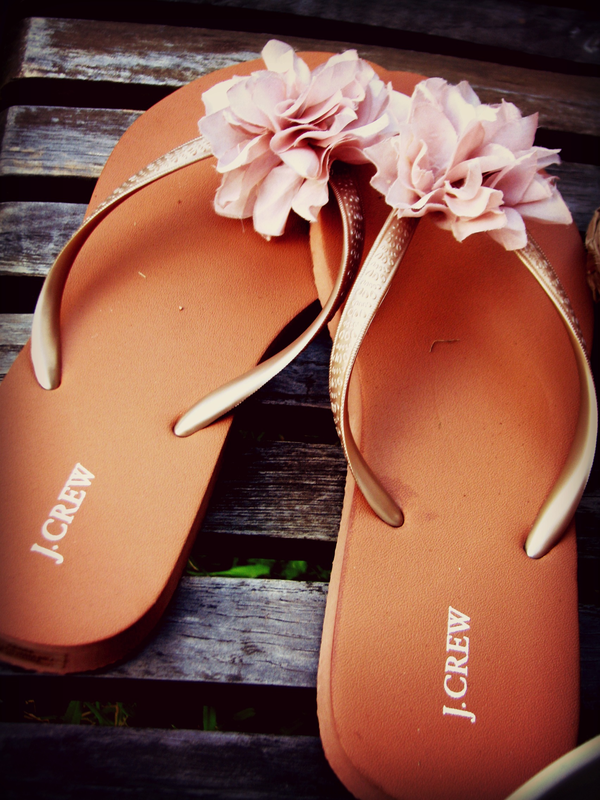 I bought this pair of J Crew shoes at a thrift shop for $8. Never worn. I felt so blessed. They matched outfits I had planned for Seth and I, perfectly. I just wanted to share a few moments from a late July day that brought me the comfort of little details that enrich daily life. After all, the big memorable moments like weddings, holidays, and graduations come few and far between. 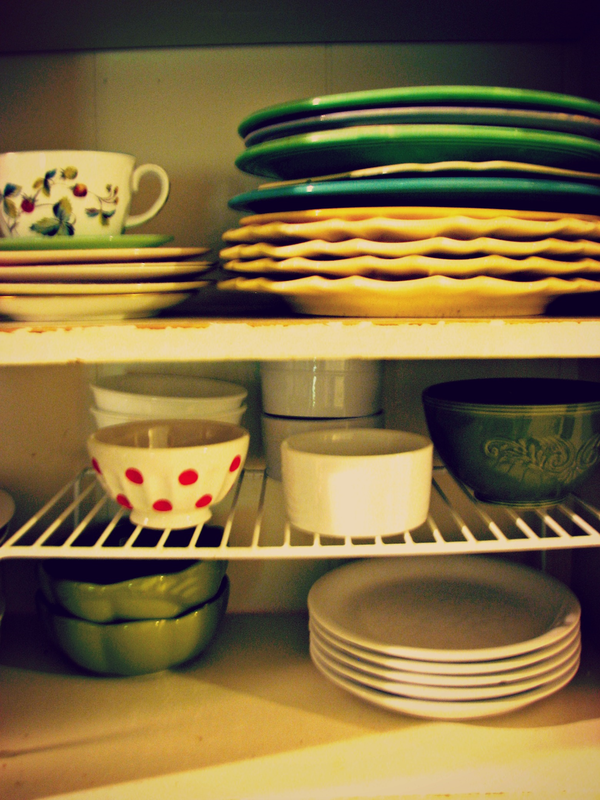 But the small savory details and little moments with people you love come every day. They deserve to be enjoyed.